KA-POW! 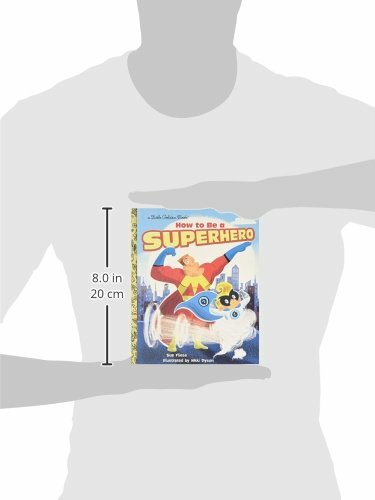 Here’s a mighty new Little Golden Book about a boy superhero! 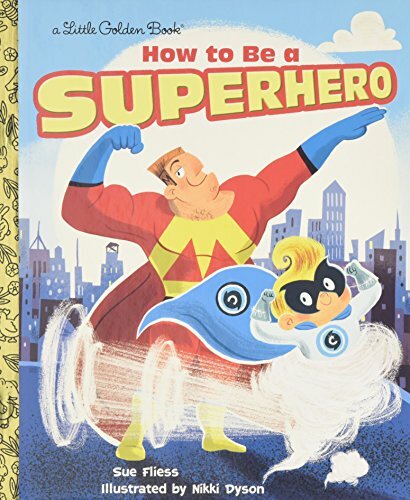 A boy asks Captain Mighty what it takes to become a hero. There’s a costume to choose and a power to develop. But most of all, it takes smarts and heart! It’s not long before the boy defeats the local villain, Turbo Troll, and earns his new name: the Silver Cyclone! 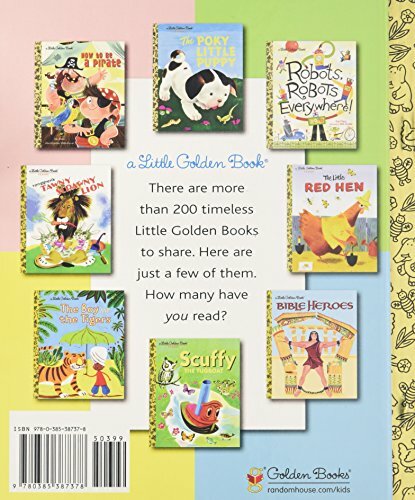 This rollicking read-aloud will be a hit with kids and grown-ups alike!